A GENERAL ELECTION WILL BE HELD ON TUESDAY, November 8, 2016 At the usual places of holding elections throughout the County. Your application to receive a ballot must be received by mail no later than Saturday November 5, 2016 at 12:00 noon. For more information on Absentee voting click here. Request your absentee ballot by clicking here. 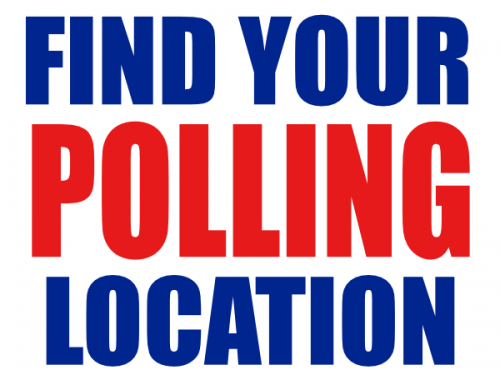 All Polling Locations will be open.